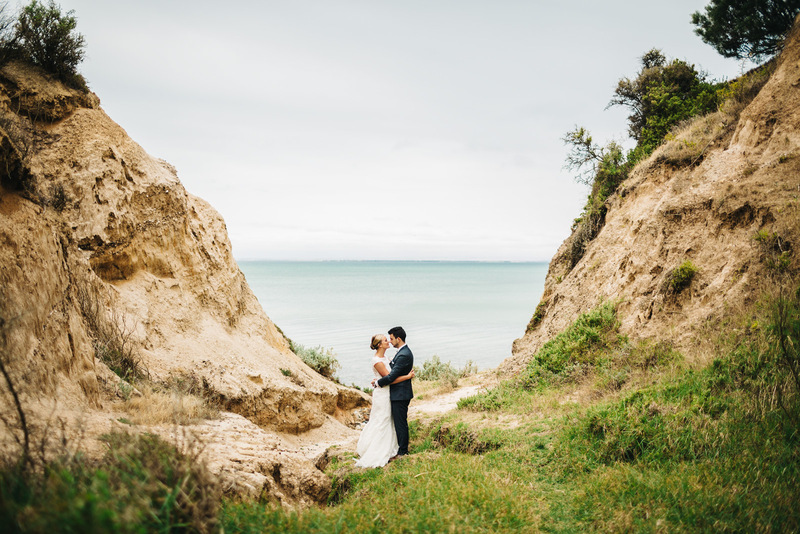 For their wedding Laura had her heart set on a vineyard setting and James-Anthony, the ocean. Fortunately they found the best of both worlds at Terindah Estate. It was a touching day full of joy and happy tears.